« MMX was updated to Version 1.50! New Tutorial: Create your own Location! 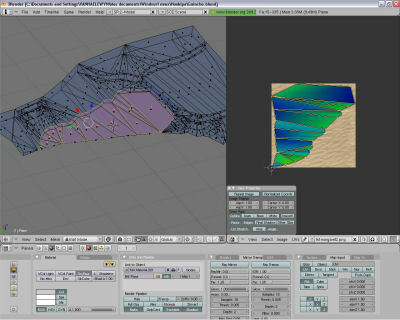 Creating your own location for Windsurfing MMX is not that complicated! User “Windsurferdu77” showed it to us and brought us the custom location “Hookipa”, which can be downloaded inside the custom section. He also helped us to write a complete tutorial on how to create such contents, which can be downloaded here! So heat up your mouse and start creating!